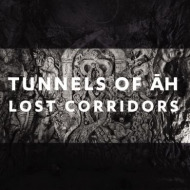 Tunnels Of Āh is the new project of former Head of David vocalist Stephen Āh Burroughs. 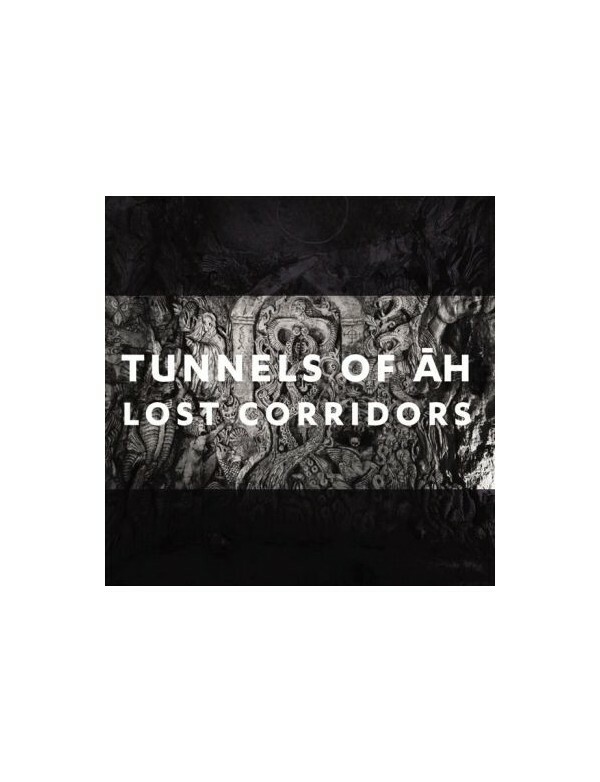 “Lost Corridors” is the first Tunnels Of Āh release and features Burroughs’ “industrial esoterica”, evoking the spirit of the pioneering underground experimental scene in the new dark age. This is psychick war.